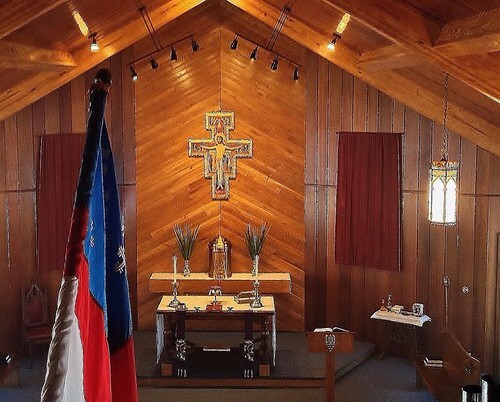 St. Francis Episcopal Church is a mission congregation of the Diocese of Fond du Lac. It was organized in 2014 in Eagle River, Wisconsin. The mission congregation is served supply priests. Other services are led by Licensed Lay Readers.